In attendance: Star and Producer Gabriel Furman. 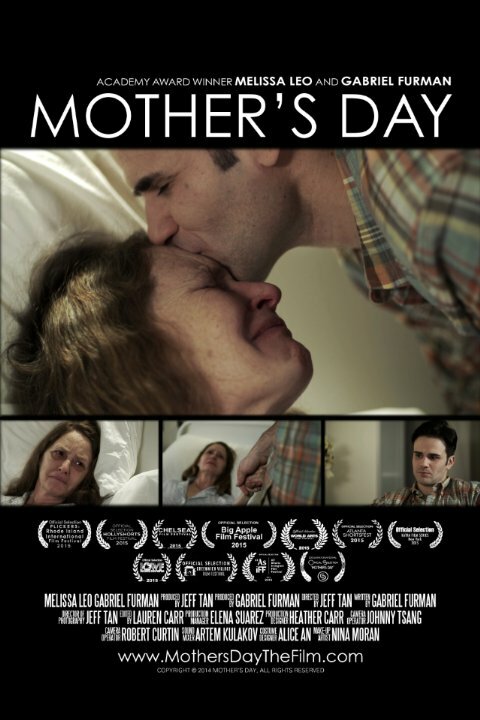 A tragedy forces a mother and son to come together. One must find the strength to say goodbye. Shown with feature Leaves of the Tree.